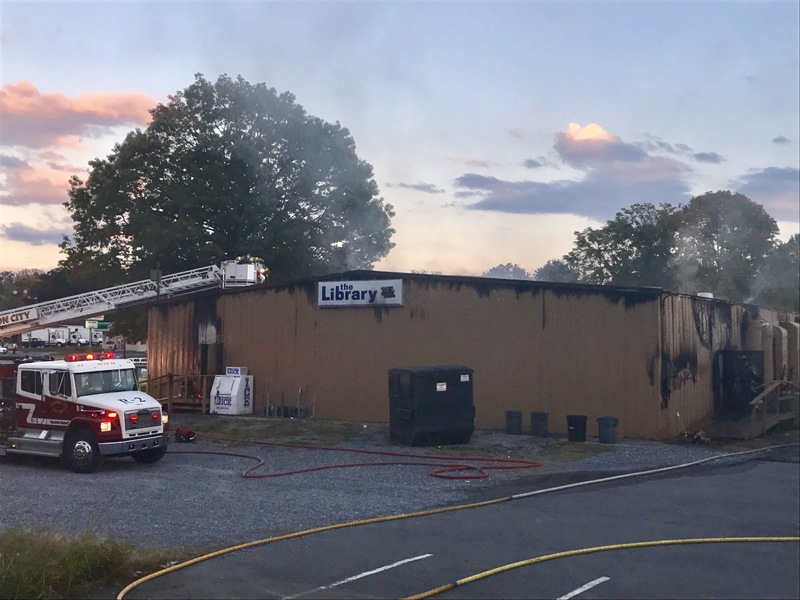 The Library, a nightclub on West Walnut Street, went up in flames on Saturday evening during the Food Truck Junction ‘16.2 College Edition event. Food trucks were set up in The Library’s parking lot when Kerstin Kline, owner the Me & K’s food truck, and David Ramos, owner of the Caribbean Grill food truck, noticed smoke coming out of the right side of the building. 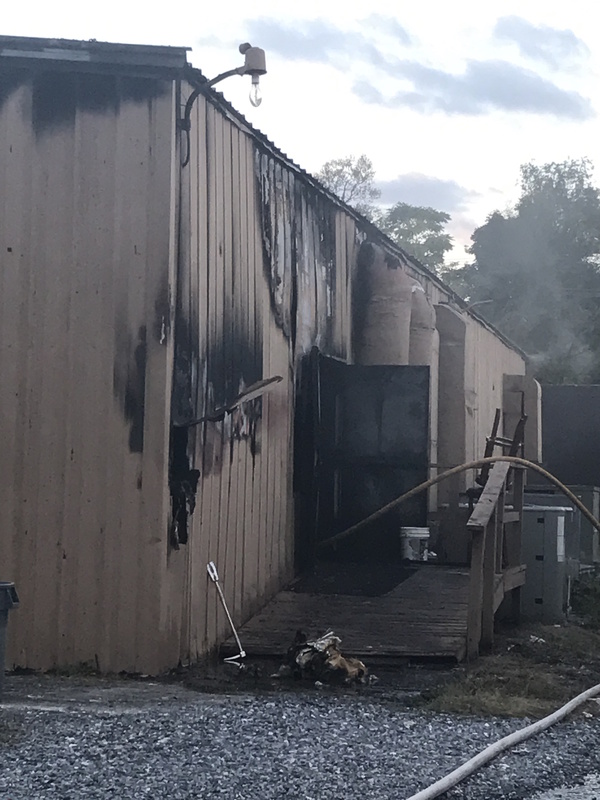 The Johnson City Fire Department arrived on the scene at 6:08 p.m., according to JCFD Captain Mike Oliver. 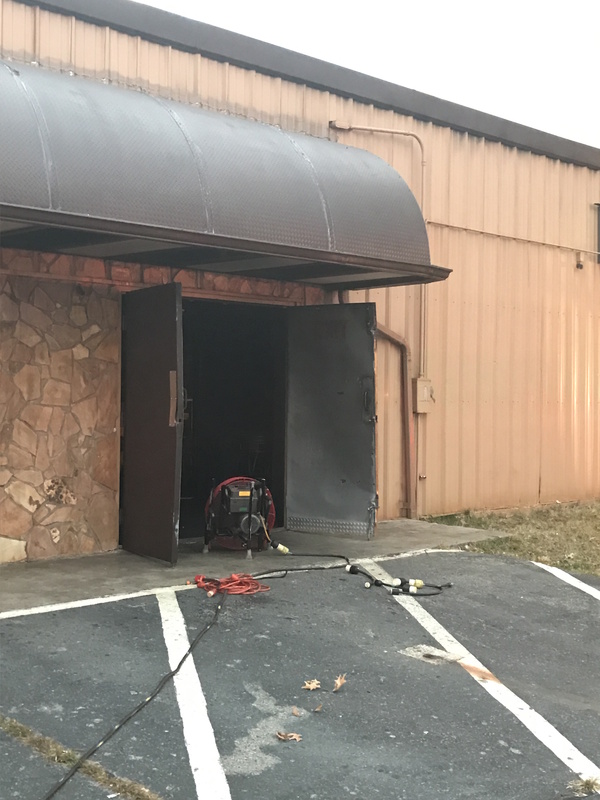 Firefighters were able to get the fire under control and there were no injuries. The Food Truck Junction event continued alongside the working firefighters.